I wrote this review about a year ago for an online ‘zine, figured it couldn’t hurt to repost it here. I’m currently reading Stephenson’s Reamde (posts coming soon! it’s incredible so far! ), so when I eventually say “it was sorta like the pace of Zodiac”, people can know what the heck I’m talking about. Never read Stephenson because his books are so damn long and weigh a ton? Zodiac is the perfect place to start, as it’s only a few hundred pages long. originally published in 1988, recently reprinted by Subterranean Press. Imagine if you could be a superhero. Save people’s lives, keep families safe, make sure large corporations aren’t taking advantage of the little people, do your part to help the world. Sangamon Taylor, who goes by ST, does that for a living. He isn’t a caped or masked crusader, his landlord is about to evict him, the newspapers affectionately refer to him as an ecoterrorist, and he’s no stranger to spending the night in jail. So much for saving the world. Neal Stephenson’s Zodiac is ST’s first person version of his exploits and adventures, and he can be as obnoxious and volatile as the chemicals he rails against. ST spends his days trolling Boston Harbor looking for signs of pollution such as oily water or dead or dying animals. Pipes spitting out sludge is a dead give away too. His evenings are spent exposing the corporations responsible for the pollution, usually by cementing the pipes shut and listening for who complains. The media loves him, local law enforcement doesn’t know what to do with him, and the corporate thugs wish he would just move someplace far away. Technically ST is employed by an anti-pollution nonprofit called GEE, and it’s a life saver, as donations to GEE are what keep him fed, clothed, and in parts for his fleet of Zodiacs, the small one person inflatable crafts that get him around the harbor. Under the auspices of GEE, he’s able to hire university interns, and gain access to the university labs and chemical analysis tools. The local repeat offender for corporate pollution is a large company called Basco, run by the wealthy Pleshy family. When Pleshy senior enters national politics, ST knows there will never be a better time to take down Basco. All he needs now is proof. But when you’re dealing with an ever changing body of water that’s seen 200 plus years of pollution and dumping, finding proof of who is responsible for what can be next to impossible. Smart but poor, ST knows a super cheap way to see what’s happening in the harbor waters is to dissect the creatures who live there, see what’s in their stomachs and what chemicals have built up in their systems. Friends with everyone, it’s easy for ST to get a few sickly looking lobsters from the nets of the local lobster men. If the insides look like something a lobsterman would eat, all is good. But when a yellow oily pus filled lobster sends an intern crying from the lab, ST knows he’s hit contamination gold. Welcome to our final discussion on J.R.R. 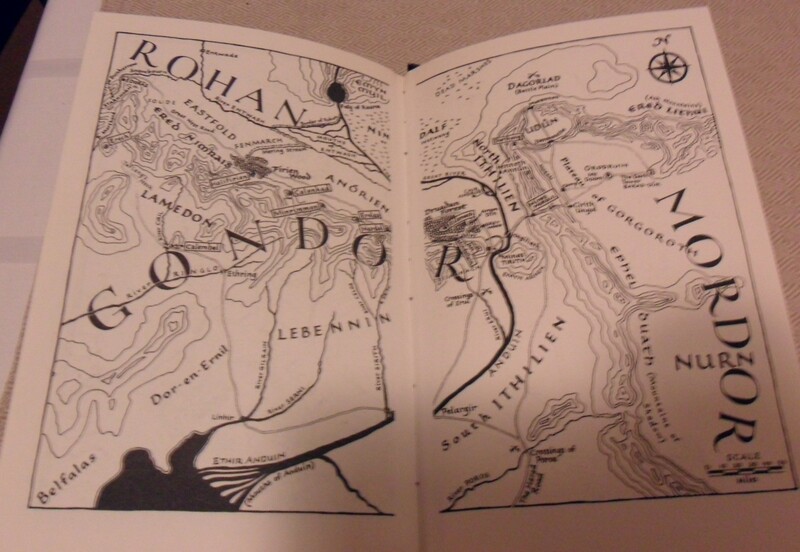 Tolkien’s The Fellowship of the Ring. Over the last 3 weeks, we met Frodo and watched as he discovered the power of the Ring. We witnessed his fleeing of the shire, how his friends made it clear they would help him and go with him every step the way. The further Frodo got from the home, the more dire his quest began to look. At Elrond’s council it was decided that the Ring must be destroyed before its creator can find it. Past Rivendell was the mines of Moria, something deep and dark and dangerous and the loss of Gandalf. And then to Lothlorien, elven city and home of Galadriel. But even the safety of Lothlorien must be left behind if the Ring of power is to be destroyed. This story started out so bright and happy. Happy little hobbits leading happy little lives enjoy happy little birthday parties. Could Frodo have ever imagined his uncle’s magic ring would take him so far? It’s suddenly become much bigger than the shire, much bigger than Hobbits or Dwarves or Men or Elves. Everything is at stake. It was my job to come up with discussion questions this week and I ended up just sending out “starters”- thoughts that popped into my head, or parts in the story where I had an emotional reaction. If you got the e-mail, you can pick and choose what to talk about, that way everyone’s posts are a little different. We’ll be starting the second book in the series in a week or so, so stay tuned! For my post, I’d like to talk about the two characters who kept getting my attention: Galadriel and Boromir. I love it when I pop into my local family owned bookstore and they say “we just got in a ton of classic scifi, come take a look!” So up to the attic I went, startled a sleeping cat (every bookstore should have a cat. or two), and found an entire shelf of classic Doctor Who books. But which to choose? my first Doctor was Eccleston, and these books predated him by about 30 years. 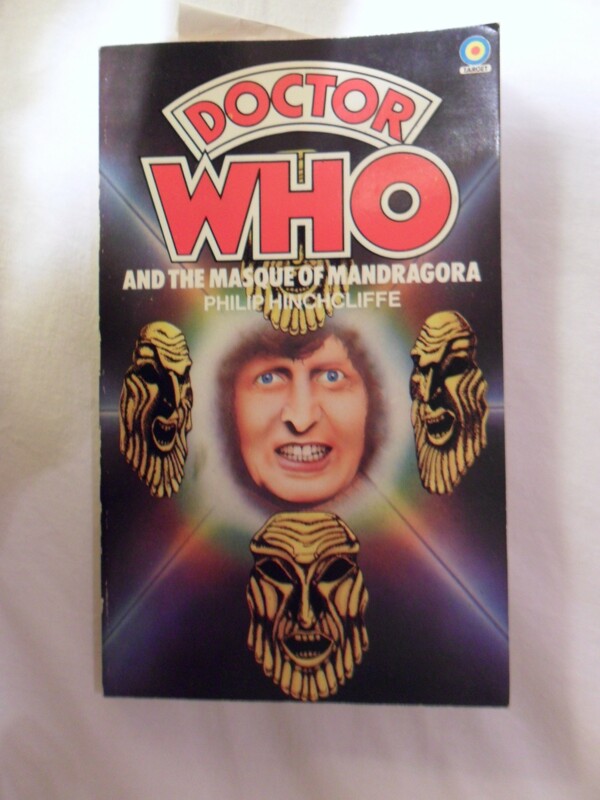 They all looked great, and were in like-new condition, so I randomly chose Doctor Who and the Masque of Mandragora. How could I say no that dazzling smile? Now that I’ve read it, I can’t wait to go back this weekend and get another one. or two. This book is based on one of the TV serials, but I’ve only ever seen a few minutes here and there of the older Doctor Who tv shows. How can I call myself a Doctor Who fan if I haven’t seen the originals? Eh, as far as I’m concerned there were only three Star Wars movies ever made. The back of the book gave the basics of the plot, The Doctor and Sarah Jane (what a wonderful surprise, I love her!!) get sucked into the Mandragora Helix, fly the TARDIS right through it, and accidentally take some of the Helix energy with them. The TARDIS lands them in the middle of a beautiful orchard in 15th century Italy. On the property of a family going through a power struggle. As an uncle and nephew fight to rule, a court astrologer is trying to take power for himself through the local pagan cult. Throw in some very hungry and mildly intelligent Mandragoran energy, and you’ve got yourself a recipe for a disaster that only the Doctor can fix. I’ve been on a George R R Martin kick lately, along with most of the epic fantasy blogosphere. While everyone else is reading a nearly infamous fifth book, I’ve been hitting the backlist. When a friend offered to lend me his autographed copy of Fevre Dream along with the recently released graphic novel (which I haven’t read yet), I jumped at the chance. George R R Martin writing vampire horror on an antebellum Mississippi River? Sign me up! Fevre Dream opens with a very depressed steamboat owner. Abner Marsh has had nothing but bad luck. Steamboats crushed in ice, or destroyed by the river. Few want to work with him, some believe he’s cursed. One day he’s approached by a wealthy gentleman named Joshua York who makes Marsh an offer he can’t refuse. Their partnership agreed upon, York supplies massive sums of money, and Marsh hires the best riverboat builders, engineers, and pilots money can buy. Soon, the Fevre Dream is born. She’s over 300 feet long, trimmed in silver, and nearly covered in mirrors. 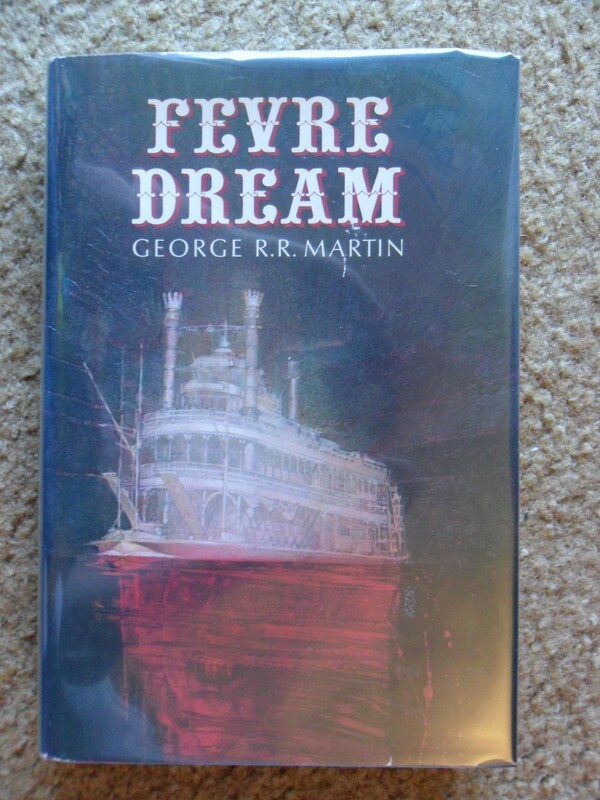 Once you’ve laid eyes on the Fevre Dream, you can never forget her. It’s not long before Marsh and his crew suspect something strange is going on. York is never seen in the day time, and seems to only drink a homebrew wine. 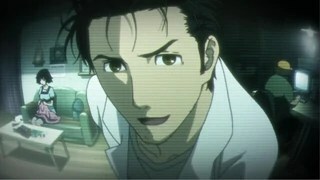 Betraying York’s trust to never enter his room or ask detailed questions, Marsh breaks into his room in an attempt to discover his secret. Hi Everyone, it’s an autumnal feeling Saturday, which means it’s time for a Lord of the Rings discussion! This weeks discussion covered the middle part of The Fellowship of the Ring. This week’s questions were supplied by Geeky Daddy. Join in anytime by expressing interesting in the comments of this post, or tweeting myself or Geeky Daddy. Our story so far: Frodo knows what he has, his friends won’t leave his side, they travel to Rivendell to meet with Elrond. Along the way, they meet a mysterious man named Strider, who tells them that he is a friend of Gandalf. At Rivendell, it’s decided the only way to stop the power of the ring is to destroy it. The only fires hot enough to melt it are those in which it was forged. The ring-bearer must travel to Mount Doom, behind the eyes of the enemy, to destroy the single ring of power. And on to the discussion questions!